Sisterhood grows when sisters spend time together. 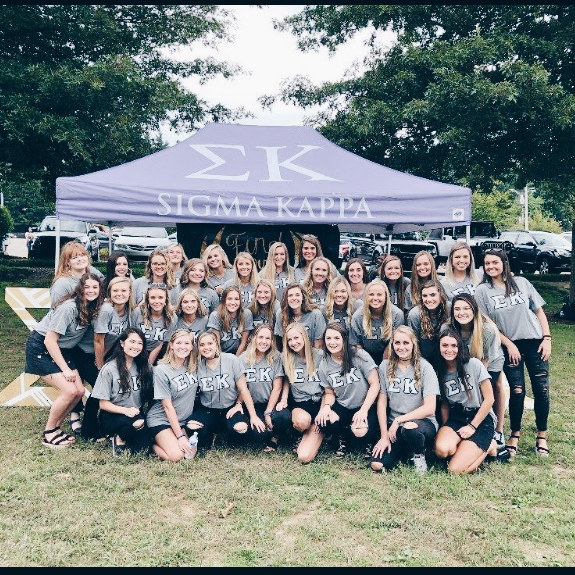 Whether they are serving their community, attending chapter meetings or studying together in the library, they are constantly growing a deeper bond every day. This year, we also placed third in the 2018 Greek Week Lip Sync! We hope to do even better next year!